But I think we can all agree that as cool as these cameras can make things look, it is inevitably the photographer’s vision in combining the film and the particular camera that make the magic! Have a great weekend of shooting! You are so right, Cara. I’m still trawling ebay for an sx-70! You can never have enough polaroid cameras! How fun to see my daughter with all her attitude here. I loved ‘Roid Week and loved doing it with the muses. Beautiful selection of shots Cara! 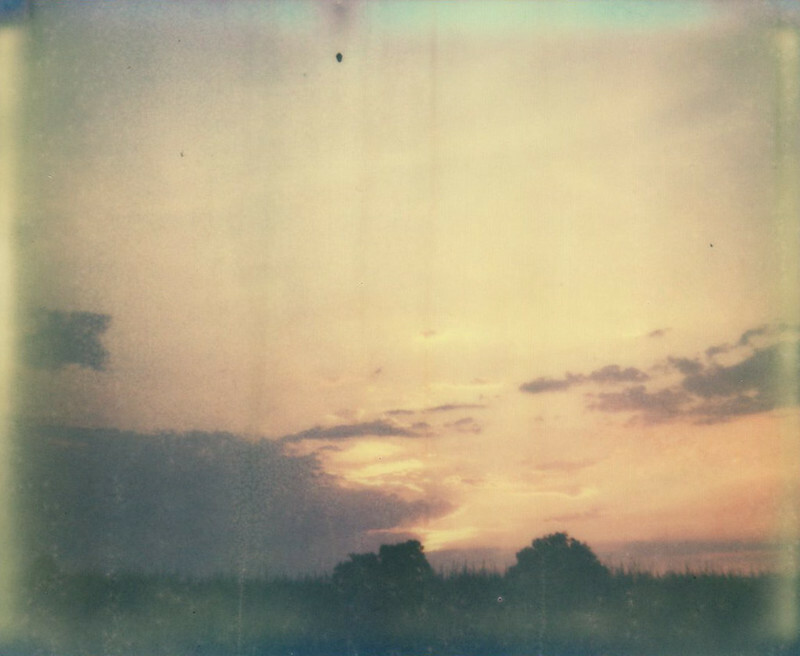 I didn’t get to shoot much for ‘roid week so I love looking at everyone else’s wonderful images. Love those shots up there Cara! Makes me want to restart my search again for the 600SE! Such beautiful work, i’m drooling here in philly! Nice recap, Cara. I’m already counting down the days until ‘Roid Week 2013! Love those selections, Cara. I’m already a little nostalgic for ‘Roid Week. It had me trawling EBay for expired 600 film and my coveted Land 180 (the relatively rare range finder model). Thanks so much for sharing my photo! Roid week is always a favorite for me! i’m hoping to capture roid week next time around!!!! Thanks so much for including my shot! 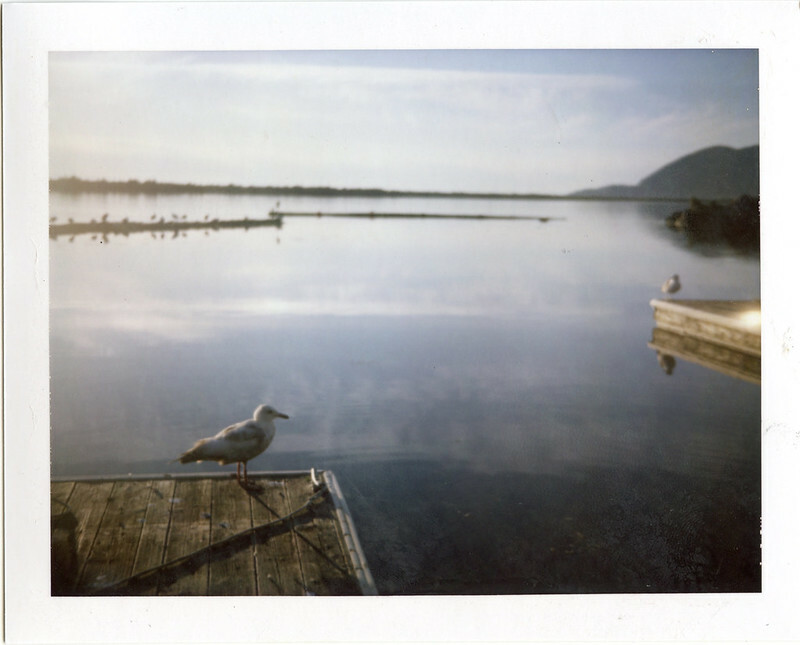 This was my first Roid Week as I’ve only had the SX-70 for a few months. 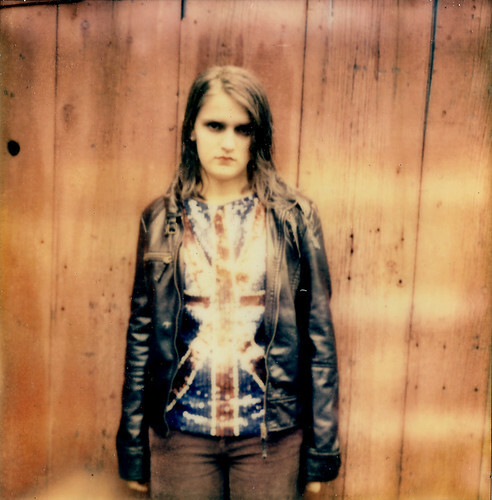 It’s BEYOND encouraging to be included with lovelies who have been shooting pola much longer than I have. Can’t wait til it comes around again next year!